Ceremony set up in Rio De Janeiro, Brazil. Downtown LA rooptop photo session after the wedding ceremony. This photo was taken on the roof of the AT&T building in downtown Los Angeles. 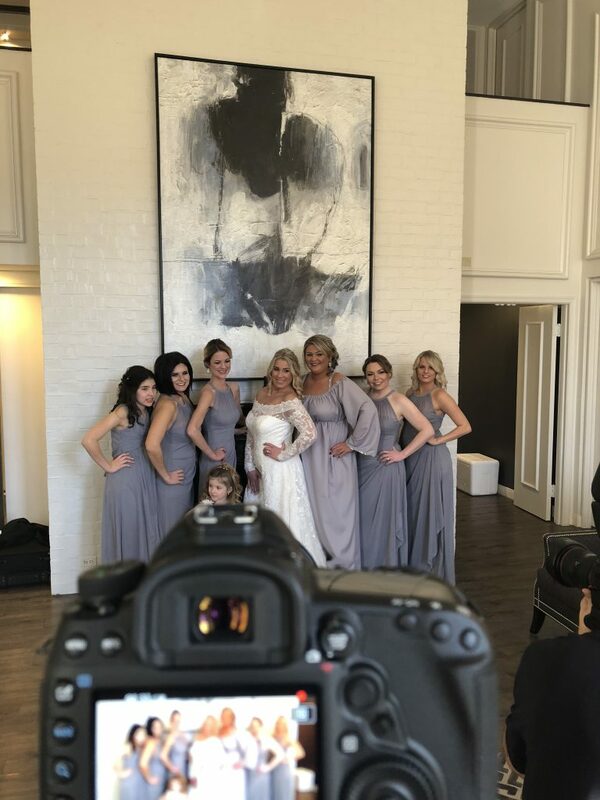 On the Fordham Films blog, we post behind the scenes iphone photos taken during a wedding shoot. Since we are so busy filming during the day, we just snap a couple of quick photos with our phone throughout the day.